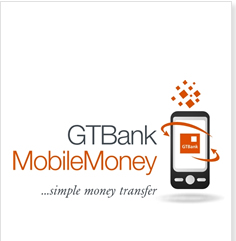 Download the GTBank mobile money application from any of the listed apps store to your mobile smartphone (Android, Blackberry, iPhone, Nokia and other Java enabled phones) to get started, it's easy to use. After downloading of the apps from any of the stores, get registered, it's free. You'll need to activate the new app by opening the apps and select "activate" and will be prompted to enter the activate token numbers of six digits received via text message when you got registered on the platform, then chose four digit account pins and re-confirm it for finally registration. You're up!